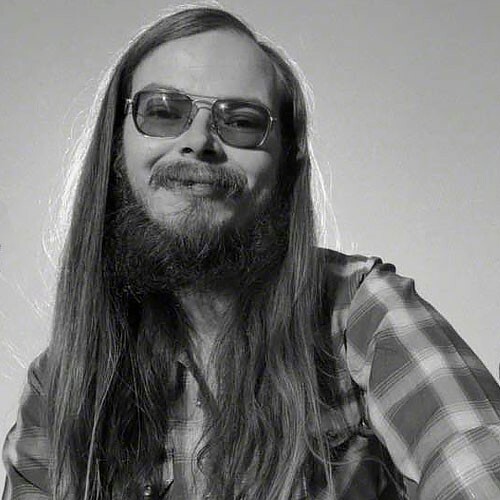 Only weeks after the death of jazz guitarist John Abercrombie comes the passing of another musical son of the Hudson Valley: Steely Dan guitarist, bassist, and songwriter Walter Becker, who died last weekend at the age of 67. Becker, a Queens native, met singer, keyboardist, and composer Donald Fagen in 1967, when the two were students at Bard College in Annandale-on-Hudson. After playing together in a few campus bands (one of which included future comedian and actor Chevy Chase on drums), the pair worked as songwriters-for-hire and freelance players in New York before heading to Los Angeles. There, using a rotating cast of session musicians, they developed the Steely Dan concept—intricate jazz rock with wry, acerbic lyrics—into one of the most popular and critically acclaimed acts of the 1970s. Becker died at his home in Hawaii on Sunday of an undisclosed illness.